As you’ve probably learned by now, today is Black Friday in the US, but Amazon is bringing some of the price slashing action to its UK store as well. 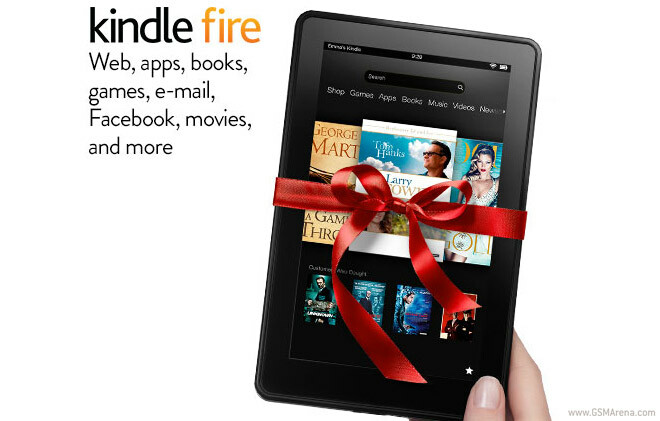 In fact, the company has been doing so the entire past week, but now they caught our eye by cutting the price of its 7″ Kindle Fire by £30. 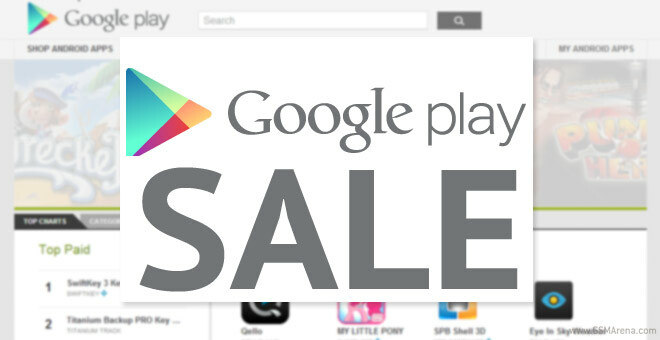 As part of the Thanksgiving celebration and the upcoming Black Friday and Cyber Monday, many apps in the Google Play Store are have received reduced prices. Yes, it’s this time of the year again and most of you living up there in the States are probably looking around for a good deal on something you’ve already planned on buying. Well, in case you were up for a new cellphone or an iPad, here are some nice online deals to get you started.